Recent surveys have shown some improvements in attitudes and awareness relating to mental health, however there is still much to do. We run an annual programme of awareness raising campaigns focused around the following national campaigns. As well as our annual campaign we have a set of resources that we are happy to take to settings or events. Schools, colleges, universities and workplaces are key places where we hold awareness event but we also promote positive mental health at community festivals across South Gloucestershire. 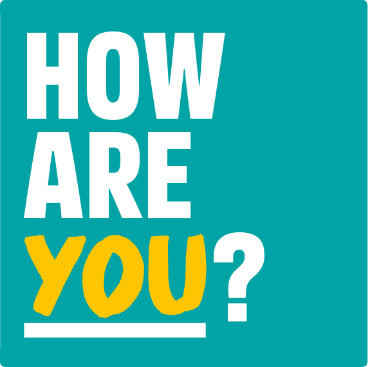 If you would like us to support an event you are running either with personnel or information displays please contact mentalhealth@southglos.gov.uk. We have signed the ‘Time to Change’ pledge, demonstrating our commitment to raising awareness and challenging the stigma around mental health. More than 800 employers across England have so far signed the pledge and we are working with employers locally to also sign the pledge. Find out more at the Time to Change website. For the Movember 2018 campaign, along with our partners including the South Gloucestershire Clinical Commissioning Group (CCG), we joined forces with Bristol Bears, Bristol City and Bristol Rovers to raise awareness of men’s mental health. The below video details some of the work we did during the campaign.